Tomorrow in the church calendar is All Saints Day. How should we seize this opportunity to grow in our relationship with the Lord? All Saints Day is a perfect day to reflect on someone in your past who is now with the Lord who has impacted you in life-transforming ways and has served Christ’s interests in your life. For me, it is my Grandmother Rose Vaught. Interestingly, the below paragraphs are not written by me, but were written by my oldest daughter, Elizabeth Johnson. I share her sentiments entirely. 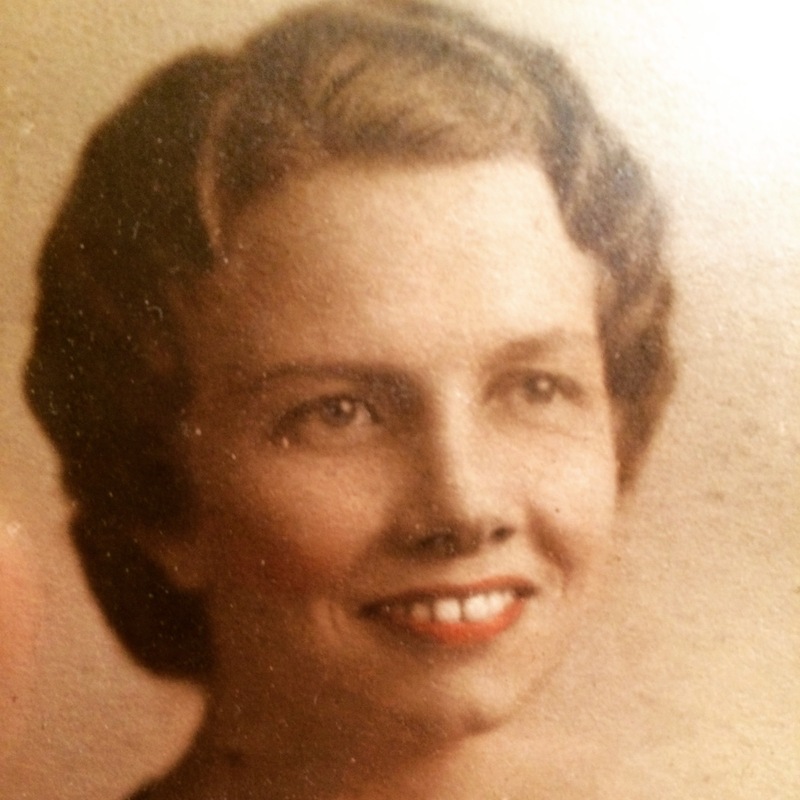 Today would have been my Grandmother Rose’s 105th birthday since she was born October 31, 1910. When I think of a great-grandmother I picture a frail woman with a cane. However, my great-grandmother possessed energy, strength, and a keen recollection. Rose or Rosie, as everyone affectionately called her, lived a long life of 93 years and died peacefully in her home in Bladenboro, North Carolina. As the matriarch of the Cain, Vaught, and Fisher families, we all grieved for her, but at the same time we knew that she experienced eternal peace and comfort in the arms of her Lord in heaven. Even after her death, my loving great-grandmother Rose remains in my heart and mind each day as I strive to pursue a prayerful, thankful, and faithful spirit like hers. 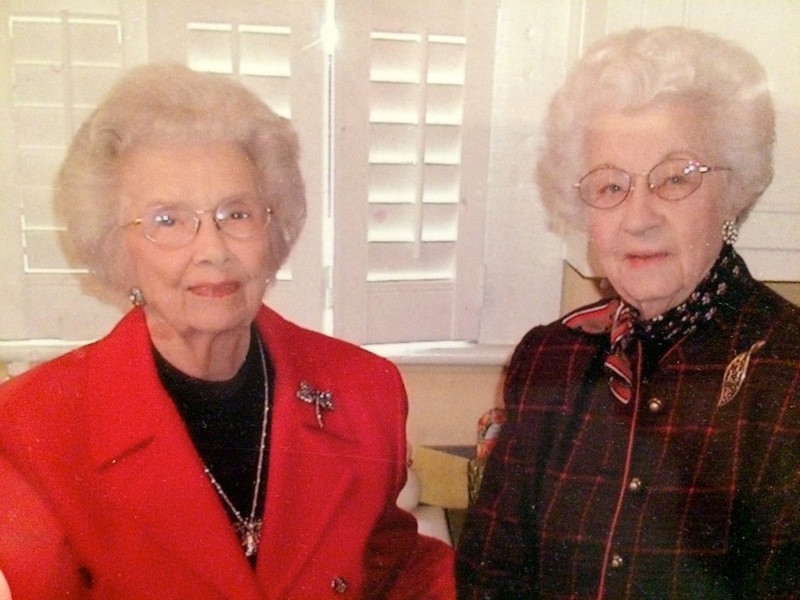 Everyone in the small town in eastern North Carolina knew Rose as “the lady with such a good heart.” This saying represented her prayer life that bled so deep that others could see the benefits of it. I will always remember my dad praising the Lord for the prayers of his grandmother. In his rebellion years, my dad ran from the truths of the gospel. Nevertheless, Rose loyally prayed the scriptures for my dad so that he might turn from his sinful ways and embrace the light of Christ. Many other times the prayers of Rose reaped a bountiful harvest for her and her family and friends. 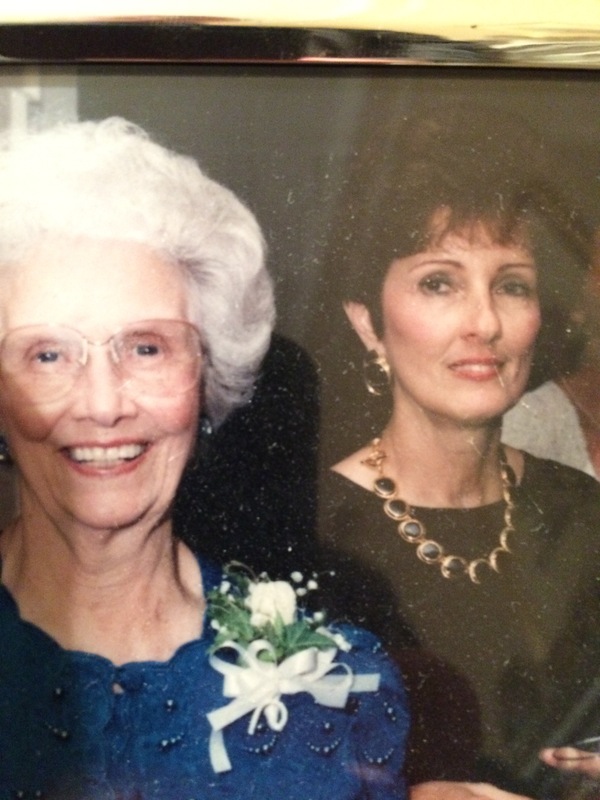 In all of her life, Rose remained a faithful daughter, wife, mother, grandmother, and great-grandmother. She never acted as someone trying to win the praise of others, but she stayed true to herself and to God her creator. I realize now that her loyalty and devotion to her family brought security to the generations after her. The Psalmist prays in Psalm 128:6: “May you live to see your children’s children.” Well, the Lord in his mercy, gave Rose the privilege of living to see many of her descendants. By living a life of full devotion to Jesus, Grandma Rosie left a legacy of faithfulness for the generations to come in her family – a legacy that consist of prayerfulness, thankfulness, and faithfulness. In her passing we all understood the huge impact her joyful spirit had on each of us. From October 31, 1910 to January 17, 2004, the laughter and light-heartedness of Rosie brightened the world. Even now I think of her often and wish I could have her smiles back again. I know that she would desire for me to not bring back the past but to press forward carrying the torch of the gospel in our family heritage. Thus, the spirit of Great-grandma Rosie lives on in my life.